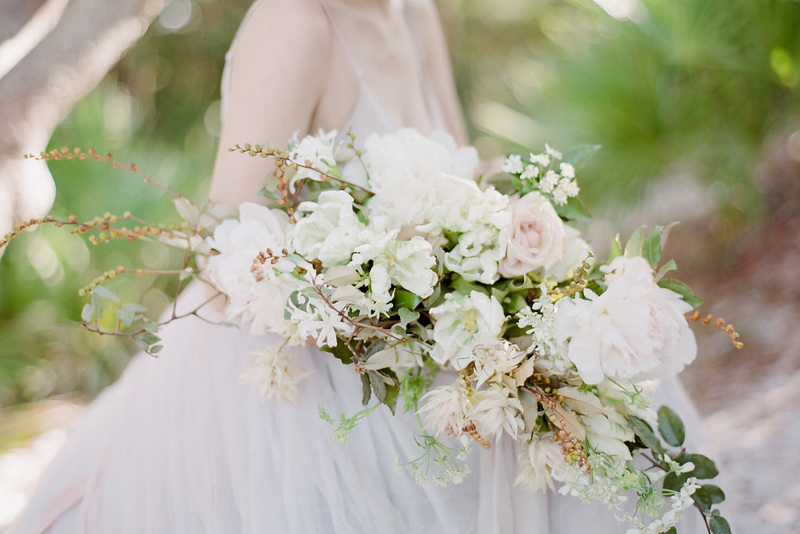 Home - Petali Curated Florals and event styling studio serving 30a alys beach rosemary beach destin and seaside florida. 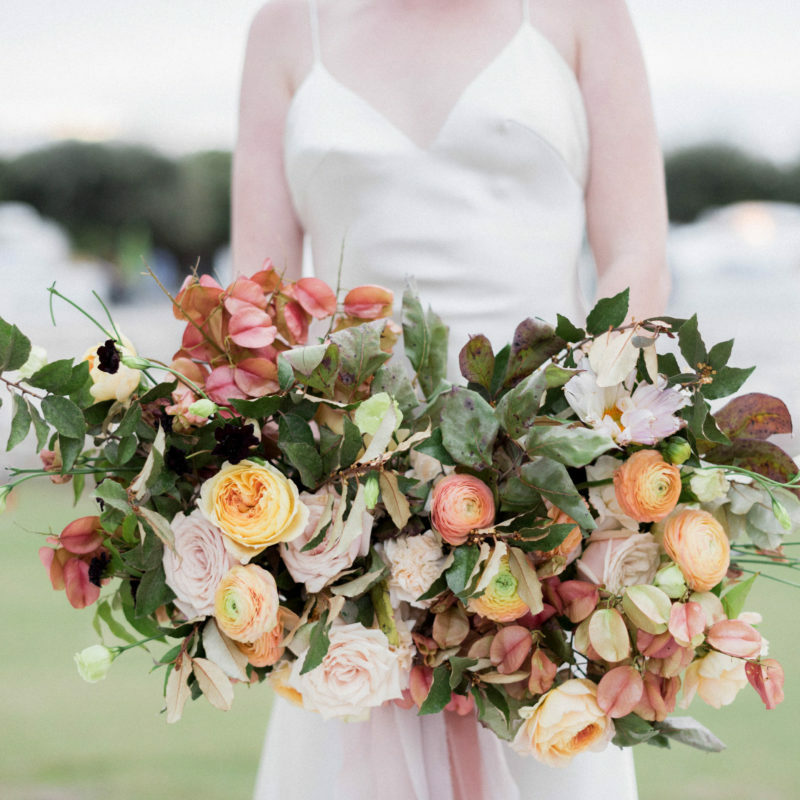 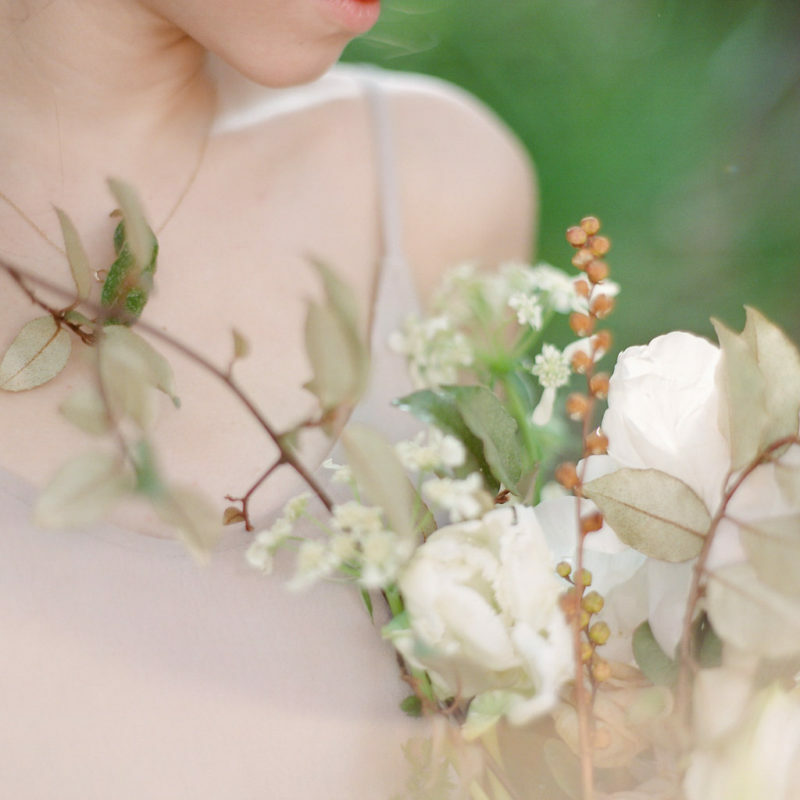 Getting to know your wedding florist. 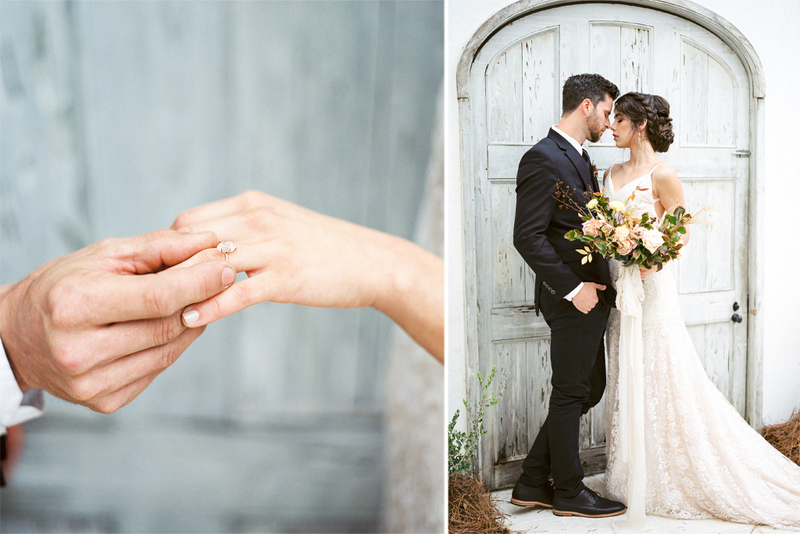 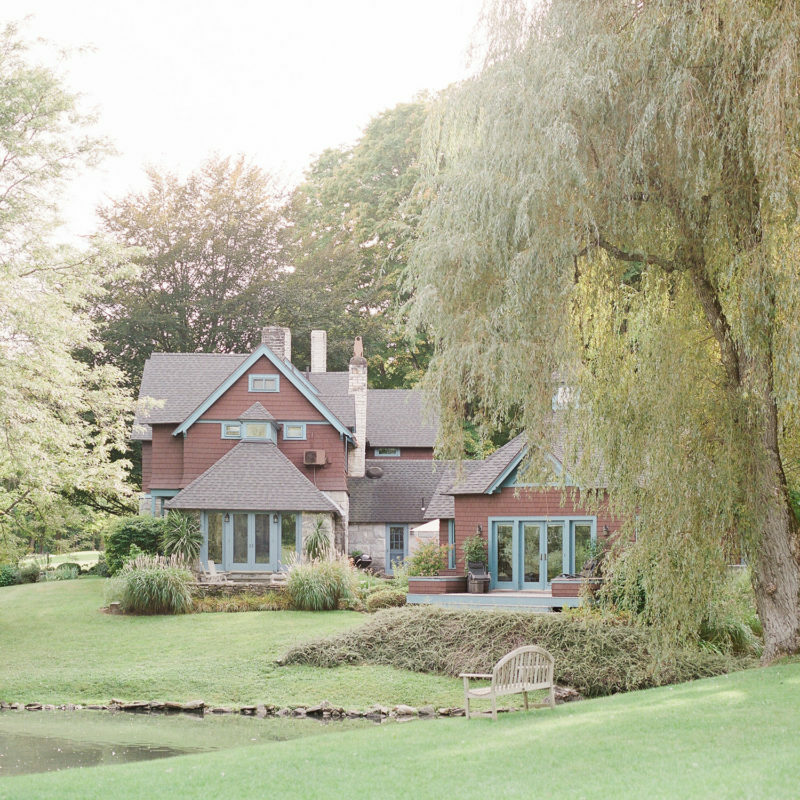 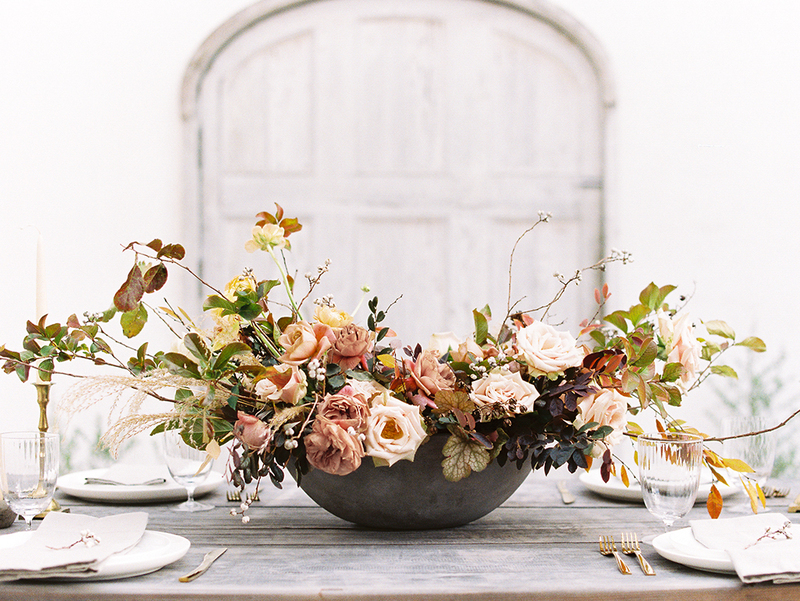 Petali Curated is a floral and event design studio nestled along beautiful Scenic Hwy 30A. 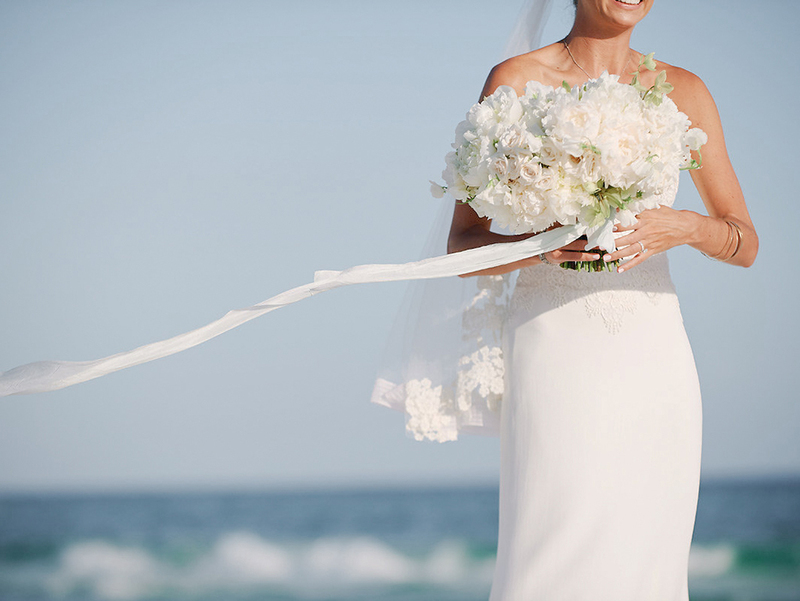 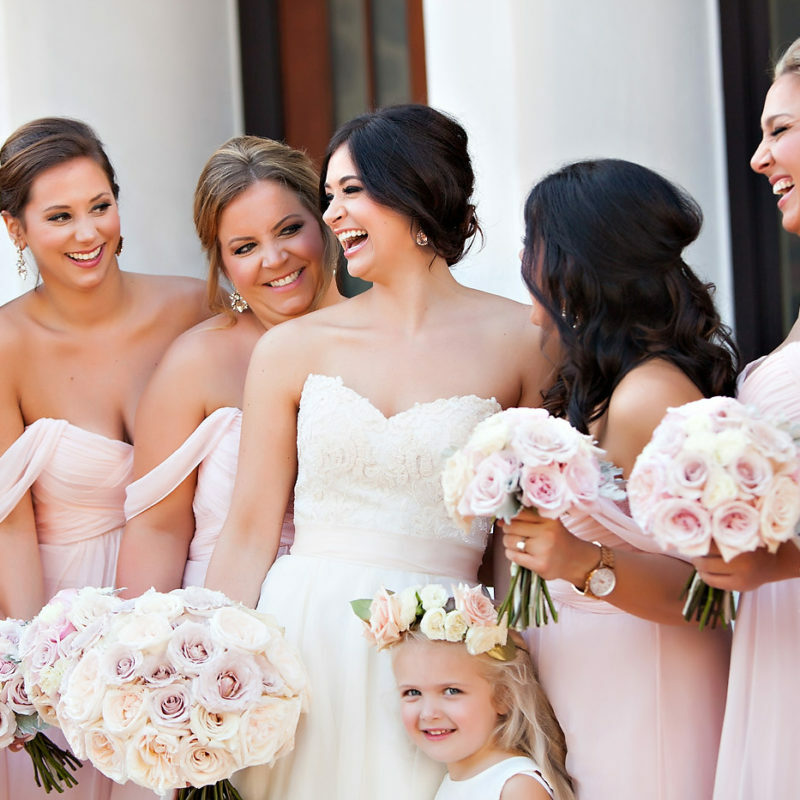 Offering Alys Beach wedding flowers as well as florals for Seaside Florida, Rosemary Beach, Grayton Beach. 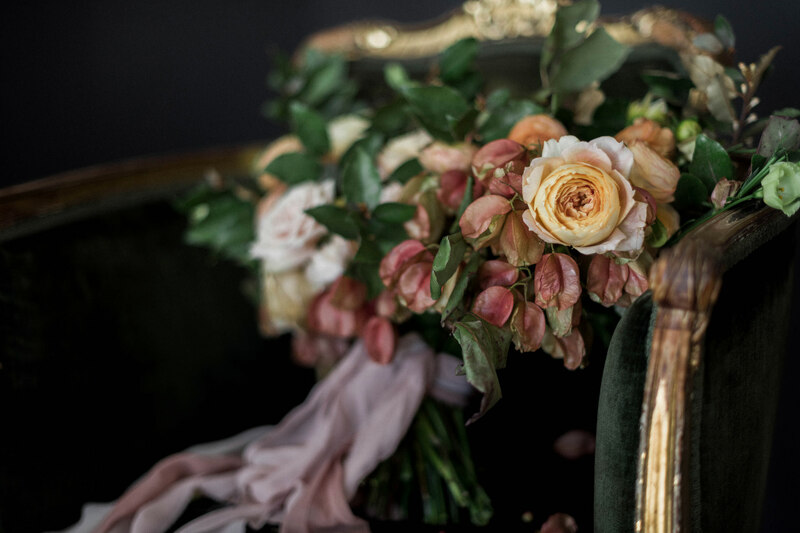 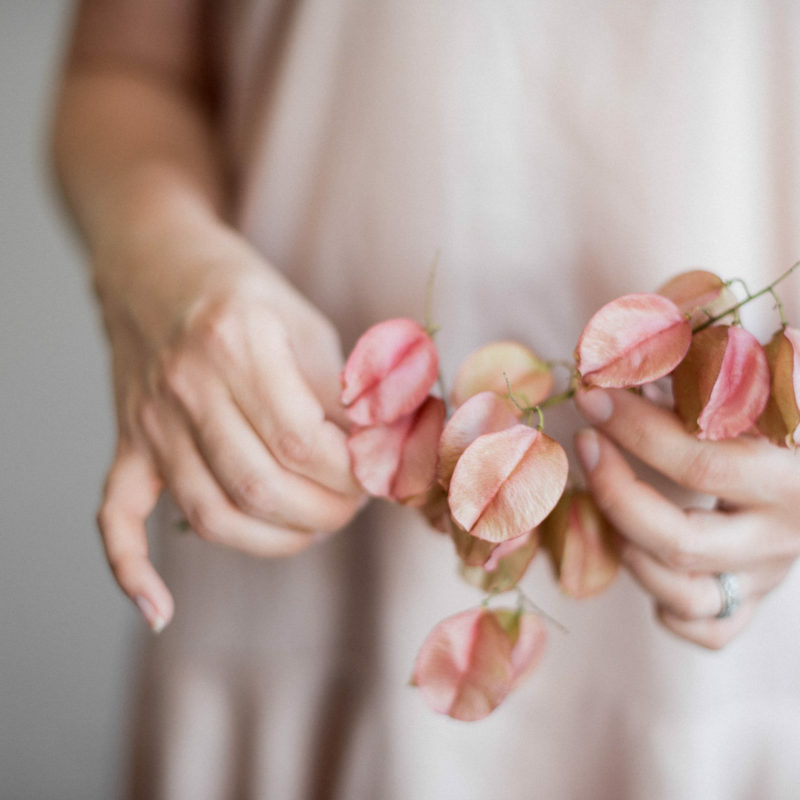 We believe the richness in life is centered in the ephemeral quality of nature and so it is with great pleasure we create organic, garden inspired floral designs combined with thoughtfully curated details that are tailored to each of our couples. 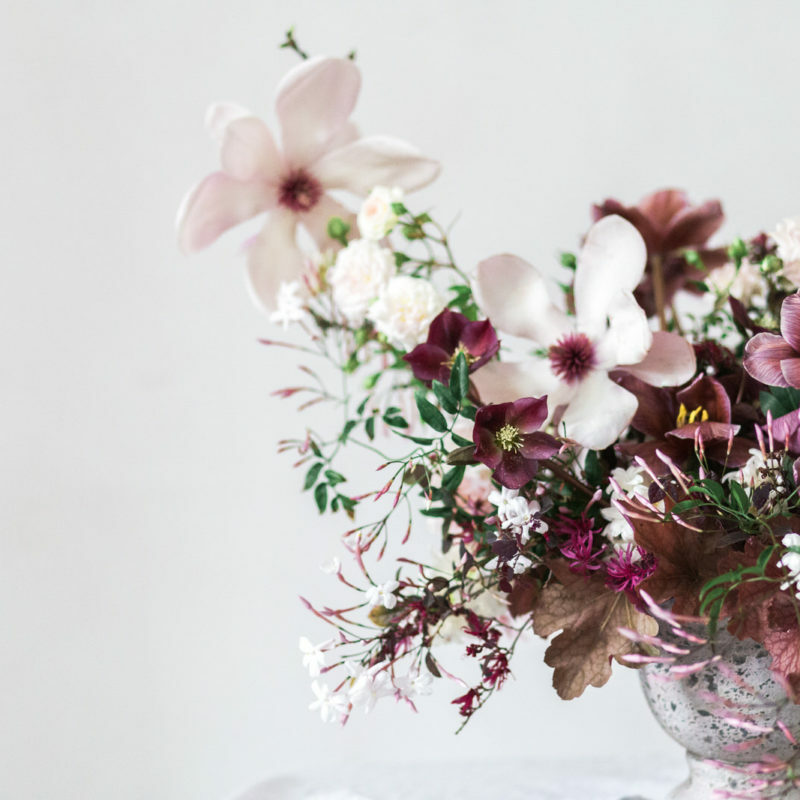 Our team favors timeless choices over current trends and loves to work in naturalistic nuanced palettes to follow natures guide. 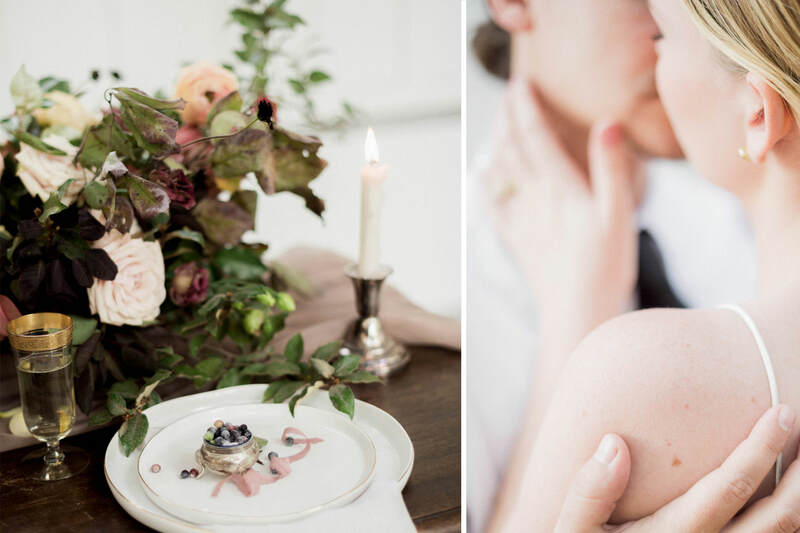 Finally, we love to create romantic timeless celebrations that are as approachable as they are elegant.